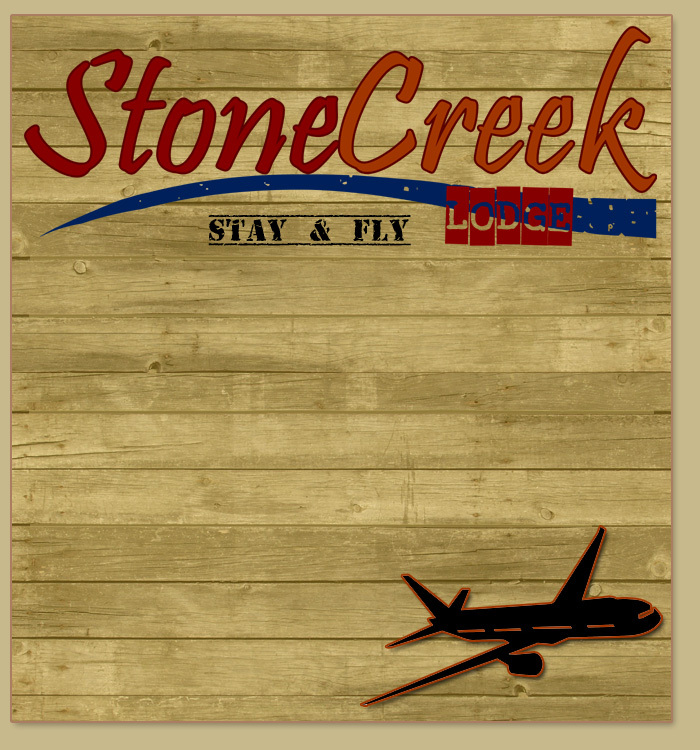 Stay & Fly Missoula -:- StoneCreek Lodge -:- Missoula's Finest Hotel! Flying out of Missoula? Leave your car with us in one of our Convenient designated Onsite parking spaces and avoid airport parking fees. Stay at StoneCreek Lodge for one night before or after your trip and park it for Free while you're away. Located just 2 minutes from the Missoula International Airport, we provide a Complimentary airport shuttle to take you to the airport and pick you up upon your return. Call us Today and ask for our Missoula Stay-n-Fly package details. Also, feel free to browse the rest of our website to see all of the great amenities that StoneCreek Lodge offers our guests including Truly Spacious Suites with Luxury Pillow-Top Beds, Indoor Mineral Pool & Spa, Fitness Center, 24/7 Business Center, Guest Laundry, On-Site Convenience Store & much more! StoneCreek Lodge is the Closest Hotel to the Missoula International Airport.